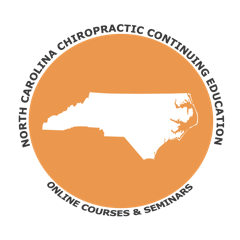 Licensed DC’s in North Carolina are required to complete (2) days, defined as (18) hours, of approved Continuing Education each calendar year to keep their license active and good standing per N.C.G.S. 90-155 and NCAC Rule 10.0205 (c). Renewal deadline is January 8th. A maximum of (2) professional development (self reported hours) – defined as reading peer-reviewed professional journal(s) and visiting vendor displays at professional conventions to become familiar and learn about trends in treatment technologies and new products. To receive Annual CE hour credit, you must submit the hours on your annual renewal form to the Board office that details your hours. Max 8 hours each calendar year. We offer an 8 credit distance learning package OR, you may purchase a course individually! Best Deal – $9.99 per Credit! 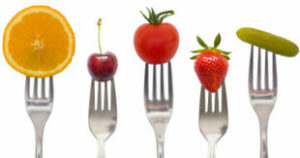 A comprehensive review on the most important components of nutrition you need to know about! 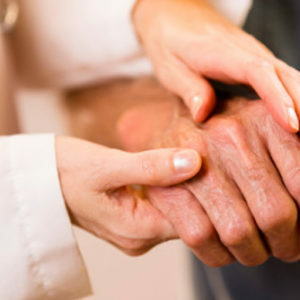 This course explores the philosophy behind cultural competency, patient-centered medicine, awareness, and how this ties into your interactions with patients on a daily basis. A continuation of the popular Herbal & Supplemental Safety Part 1 course. 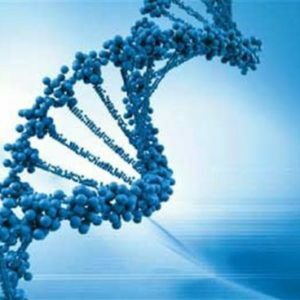 Learn more about this popular area of medicine, pharmacogenetics, and investigate the genetic differences inherited in the metabolic pathways of drugs, which may influence individual drug responses, both in terms of therapeutic effect and adverse effects. In this chiropractic CE course, learn about the mechanism of action of statins along with pros and cons of statin medication use in the market place today. 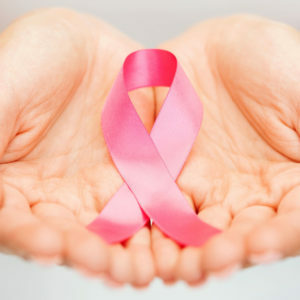 Did you know that about 1 in 8 U.S. women will develop invasive breast cancer over the course of her lifetime? Key topics to be discussed include breast anatomy, how cancer spreads, inherited vs. acquired gene mutations, birth control risk factors, ways to minimize risk, research trends, and more. In this course, gain a comprehensive understanding of breast cancer and learn how patients can take action. 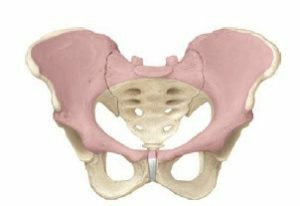 This chiropractic CE course discusses different conditions as they relate to the pelvic girdle, with a review of physiology of the hip, the hip joint capsule, nerve distribution, along with associated muscles and their function. Disorders of the hip as they appear in adults and children are discussed, including different tests used to evaluate the pelvic girdle. 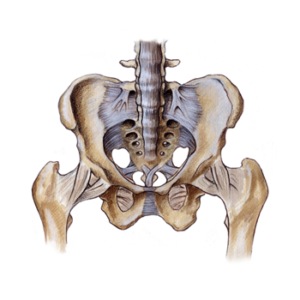 A continuation of the Part 1 course – enhance your knowledge in this subject area with an in-depth discussion of injuries and fractures of the hip. This chiropractic CE course will help you learn more about the most common types of injuries experienced by athletes, and how these injuries appear in the body. What are the best ways to reduce pain from these injuries, and how should we treat them? These questions and more will be answered. A continuation of the Part 1 chiropractic CEU course – a review of different injury types, symptoms, treatment options, and preventive measures. This chiropractic CE course discusses the biomechanics and functions of the rotator cuff, and reviews different types of imaging technologies to view this region of the body. Rotator cuff injuries are also evaluated. 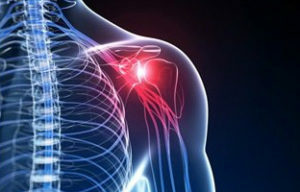 A continuation of the Part 1 course – learn more about this region of the body with a review of different treatment options for certain rotator cuff injuries. In this chiropractic CE course, learn about the epidemiology of muscle injuries and muscle repair post injury. We also discuss the complications of repetitive movements, muscle injury classifications, and more. A continuation of the Part 1 Muscle Injuries chiropractic CE course – enhance your knowledge in this subject area with a review of different myopathies and neuromuscular diseases. 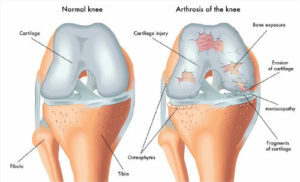 Learn more about the association of aging and habits with joint aging, as well as different disease conditions associated with different joints in the body. Key topics to be discussed include pathophysiology of osteoarthritis, fibromyalgia, osteoporosis, and more. Diagnostic Errors in Rheumatology reviews commonly made decision errors in this area of medicine. 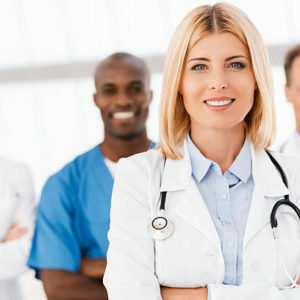 Additionally, we discuss several different medical conditions and how they present themselves in the human body. 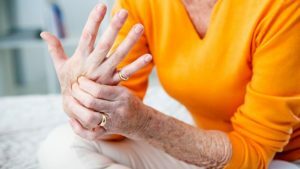 Conditions discussed include gout, Raynaud’s phenomenon, certain congenital abnormalities, fibromyalgia, osteoarthritis, psoriatic arthritis and more. 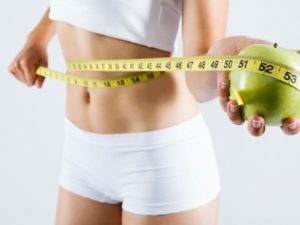 In this course, the chiropractic provider can expect to learn more about the research behind weight management and weight loss. Key topics we review include aging & weight gain, causes of weight gain, stress, anxiety, diabetes, exercise, and weight loss maintenance. 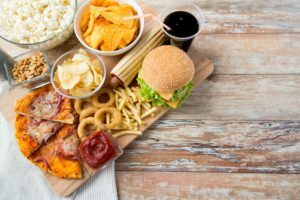 Discover the connection that has evolved between the human diet and chronic diseases. 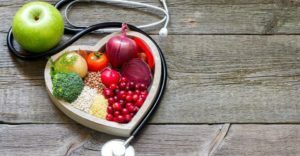 In this course, the chiropractic provider can expect to enhance their knowledge on nutrigenomics, health benefits of certain food types, digestive health, prevention of certain diseases through nutrition, and foods that may be detrimental to human health. 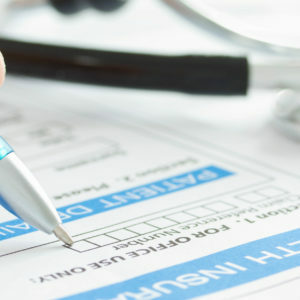 This course discusses must know topics in regards to ethical billing and coding and may help you avoid real life healthcare fraud scenarios. The purpose of this course is to identify different types of foods and methods of food preparation that have been shown to be cancer causing. Gain a better understanding of professional boundaries, the patient and provider relationships, and how to prevent boundary issues from occurring in your practice. 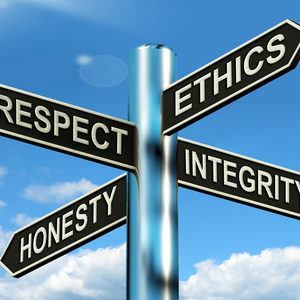 Real life scenarios will be discussed so you can learn how to avoid potential law suits from occurring. This course will discuss errors and types of decision-making errors that lead to mis-diagnosing joint disease. 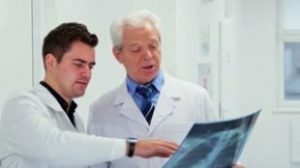 The purpose of this course is to educate the chiropractic provider on the different types of diagnostic errors that could be made in a healthcare setting, and additionally to describe and explain related joint diseases, injuries and conditions. 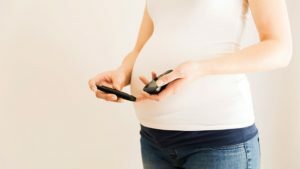 Learn about the causes of gestational diabetes, symptoms, risk factors, diagnosis procedures, effects on a newborn baby, appropriate weight gain during pregnancy, medications, and gestational diabetes prevention. An important subject to be aware of for all healthcare providers. This course reviews key information on weight loss medications and surgery available on the market place today. The provider can expect to learn about different weight loss surgeries such as gastric bypass, gastric banding, bariatric surgery, and more. 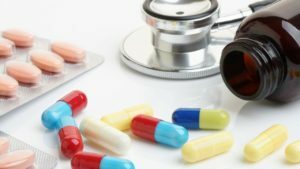 Additionally, we review medications commonly used to help patients lose weight to gain an understanding of their benefits and drawbacks. 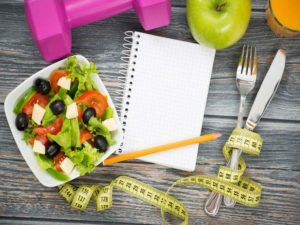 This course reviews key information on the importance of nutrition and dietary habits, and how this affects behavior. 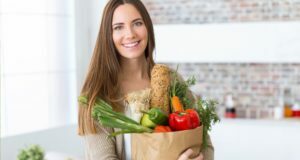 The provider can expect to learn about different foods and diets responsible for improving mood. Additionally, we review the correlation between diet and behavioral issues. 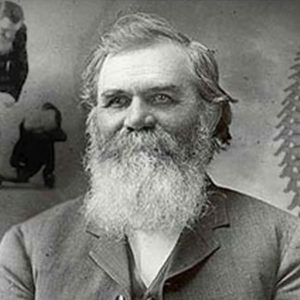 Dive into the history, research, and development of the chiropractic profession. Discover advances in stem cell research for health conditions such as osteoarthritis, diabetes, heart disease, spinal cord injury, and much more. 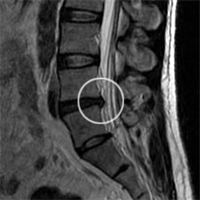 Enhance your knowledge on degenerative disc disease to better assist patients who seek your care for this condition. 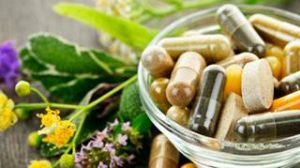 Are herbal and dietary supplements really effective? What precautions should we take prior to using them? Enhance your knowledge on patient confidentiality, HIPAA, boundaries, and learn about famous court cases that have expounded on ethics in the health care field. 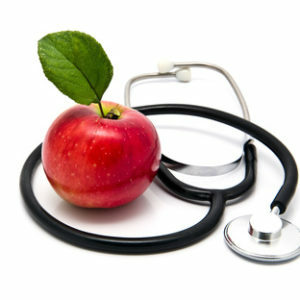 Learn about fascinating research in the field of Nutrition. 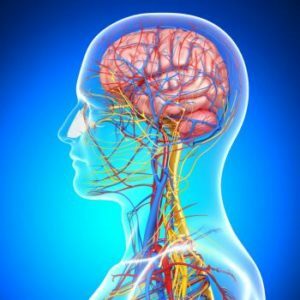 Discover crucial signs and symptoms, learn about different hereditary disorders causing CNS tumors, and boost your understanding of cancer and how it impacts the central nervous system. 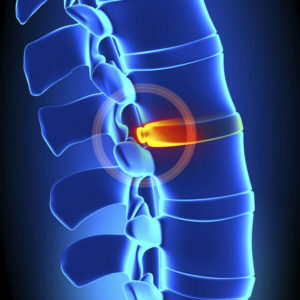 Expand your knowledge in herniated & bulging discs. 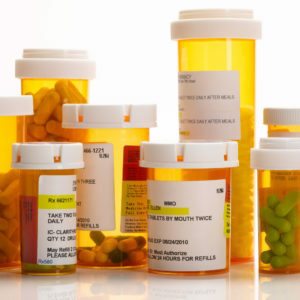 Learn more about popular prescription drugs and their potential adverse effects. 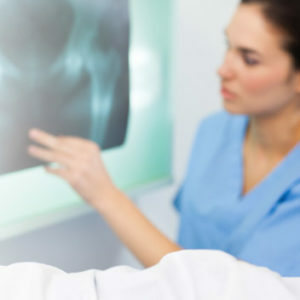 Enhance your knowledge on x-ray technologies. This class is suitable for 2 credit hours in this required category. Learn more about the risk factors, causes, and treatment options for HIV/AIDs and other serious infections. A continuation of the X-Ray Imaging Part A Course. This course is worth 2 credit hours and is suitable for X-ray/radiology required CE. Understand the pathogenesis of headaches and migraines based on current evidence with this popular course, “The Science of Headaches”. 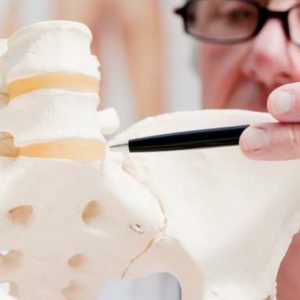 Learn more about the different surgical treatments out there today for bulging and herniated discs, including new therapies such as biologics, gene therapy, platelet rich plasma and more. Reach out to us any time with a question about a course or if you need assistance getting set up with an account. We are here to help!